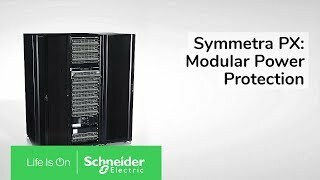 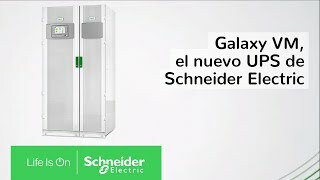 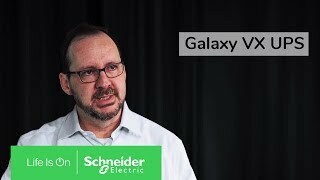 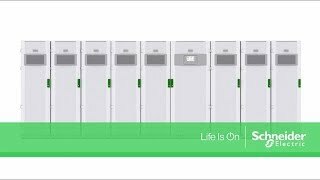 The Schneider Electric (Lithium-ion) battery solution for three-phase UPSs is a high-value, innovative energy storage protection solution for data centers, industrial processes, and critical infrastructure. 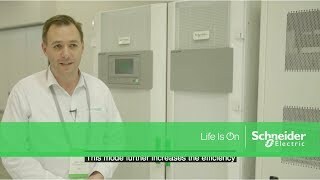 The Li-ion battery solution significantly reduces battery footprint and weight to allow more effective use of space. 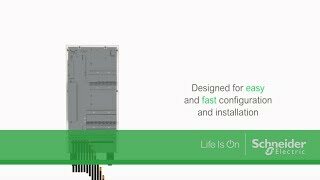 It also doubles battery life and simplifies maintenance compared to traditional batteries. 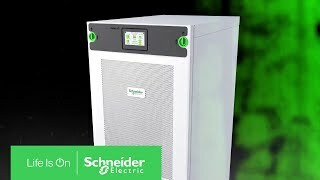 The higher operating temperature reduces cooling requirements, and the included battery management system improves backup storage predictability and manageability, which reduces total cost of ownership.